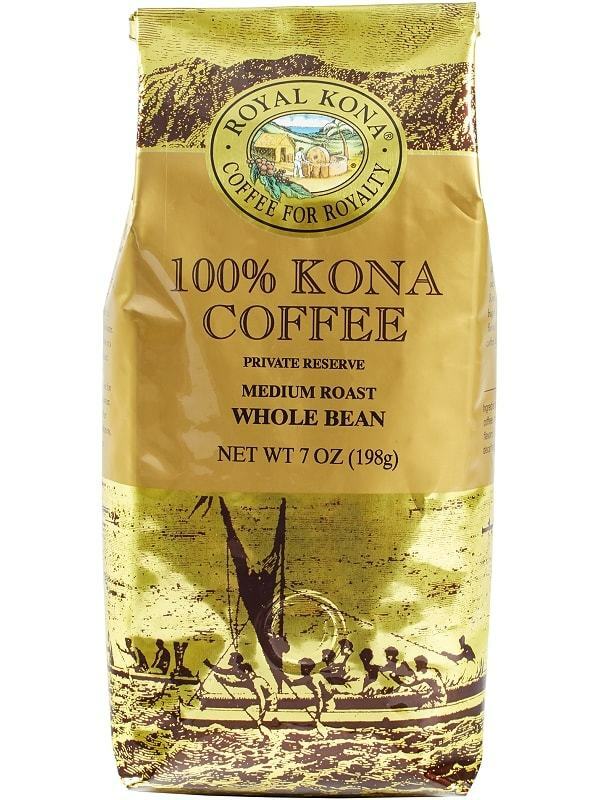 Our most popular 100% Kona coffee! Royal Kona Private Reserve Kona Coffee. 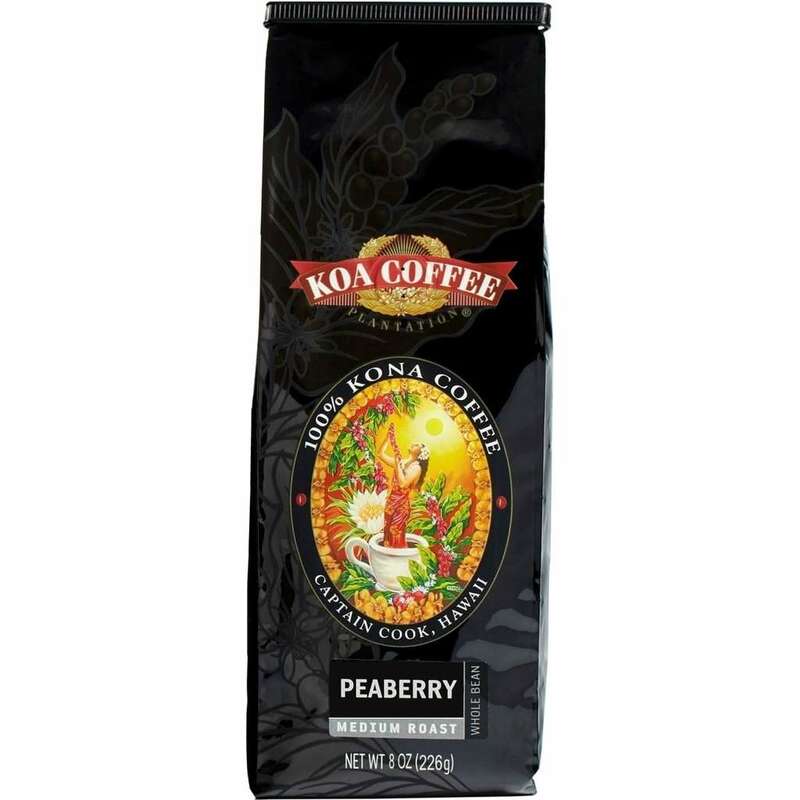 Our most popular pure Kona coffee! This full-bodied, medium roast is superbly aromatic and smooth. 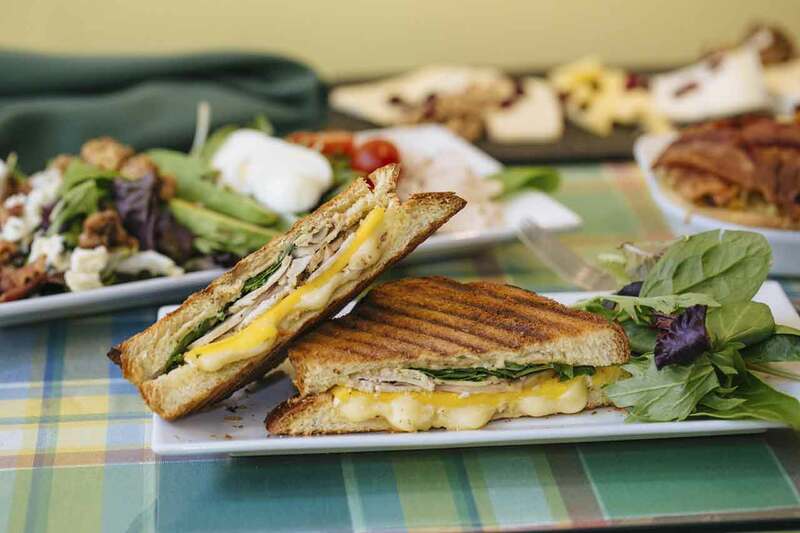 Judged “superior” by the American Academy of Taste, this 100% certified Hawaiian Kona Coffee is the perfect finish to any occasion. Available in whole bean or all-purpose grind.